TORONTO, ON – Brunswick Bierworks has announced the release of the latest in its Handshake Brew series of collaborations with breweries from around the world. A beer that is exactly what it’s called. An India Pale Ale brewed with orange, mango and vanilla. Nicely hopped with Moasic and Citra. Fruity! 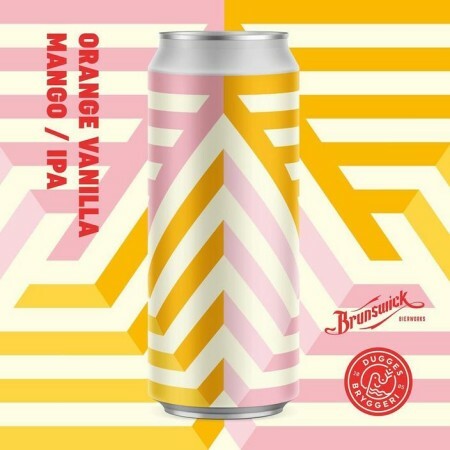 Orange Vanilla Mango IPA is available now on tap and in cans at Brunswick Bierworks. It will also be going on tap this week at all Beertown Public House locations.